A review from facebook - "Held a 30th Birthday party here on a Saturday night and I cannot praise them high enough. From the first time we visited to discuss the possibility of them hosting the party until the morning after the night before the service and attention we received was second to none. A "can do" attitude coupled with excellent value for money should get The Point onto everybody's shortlist of potential local venues. We had approaching 90 guests, a disco and a live band and we were allowed to rearrange the room as we saw fit so we had a suitably large dance floor but plenty of room remaining for all our guests. The buffet The Point provided was high quality and plentiful and the bar prices were very reasonable. All the staff were friendly and got into the party spirit. 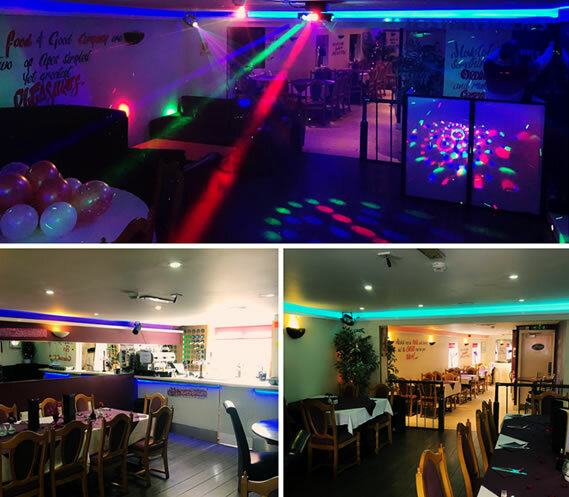 We will definitely be using going forward as somewhere to eat and hopefully we will get an invite to a party there soon so we can experience the service again."